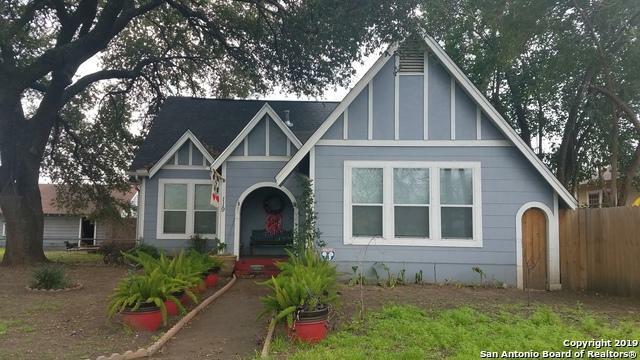 Architectural digest did not feature this San Antonio Tudor,but maybe it should have.Only two blocks from historic Deco central district; walking distance to Woodlawn Theater,nearby sidewalk bistros, taco & coffee houses.This unique home is a must see for anyone who is looking for something different. 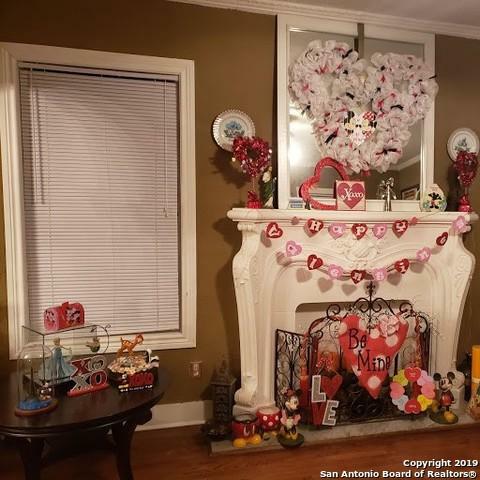 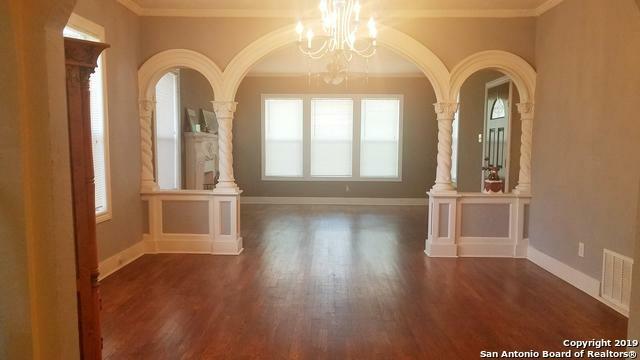 Features turn of the century spindle columns, beautiful archway and 10' ceilings (per owner) all inspired by architecture found at the Majestic/Aztec theaters .Over $60k in upgrades.Great for air bnb. 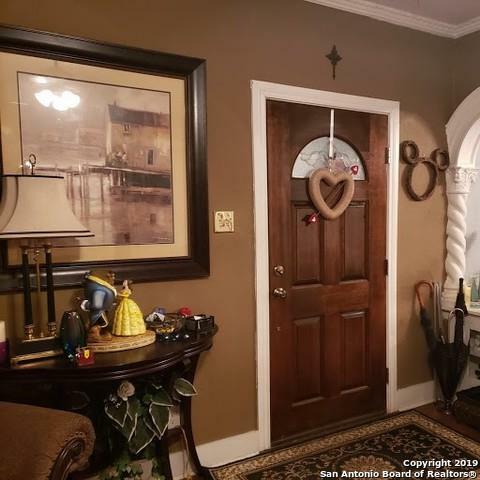 Listing provided courtesy of Angela Epstein of Icon Realty.